The E.L.P.O. is dedicated to questioning, monitoring, and improving upon practices regarding hoof care. This organization was designed to be a place where horse owners, horse enthusiasts and equine professionals can go to get help, offer assistance to others, exchange ideas, and discuss the health & soundness of their equine companions. 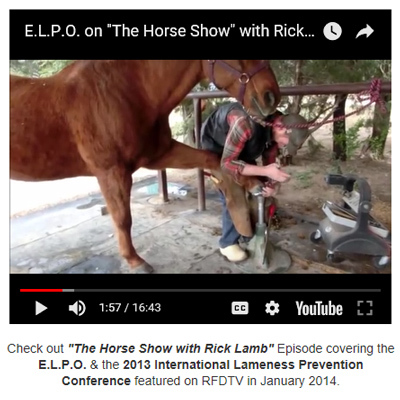 The Equine Lameness Prevention Organization (E.L.P.O.) is a 501(c)(3) non-profit group that is dedicated to progressive research and education for equine health. We know from both treating and preventing lameness, that many solutions start from the ground up. 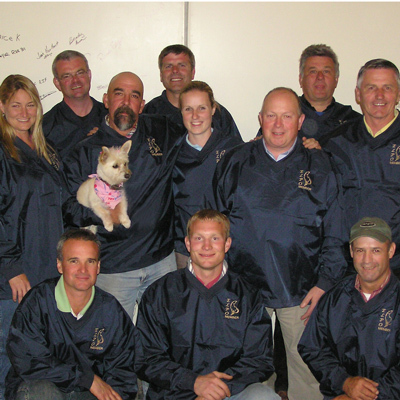 Many of our contributor and members are part of the hoof care community, however we have input and participation from individuals that are involved in all aspect of equine care and stewardship. We look forward to your input and involvement in this Community and we appreciate your Care and Hope for equine soundness. By JOINING the E.L.P.O., you are helping to support HOPE for the Prevention of Lameness in horses. Your participation in the E.L.P.O. will help produce meaningful education programs, as well as research and evidence based studies that will yield practical protocols for helping horses. Login to get FULL ACCESS to all of the videos, articles, blogs, discussion forums, and much more that is inside the community. 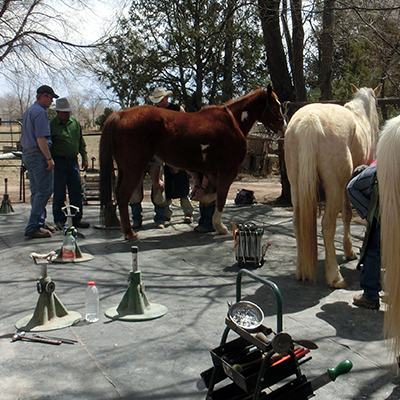 Check out the current list of upcoming clinics, workshops, conferences or farrier school classes. If you would like to support the E.L.P.O. and help to make a difference in hoofcare education and research, please feel free to make a charitable donation.